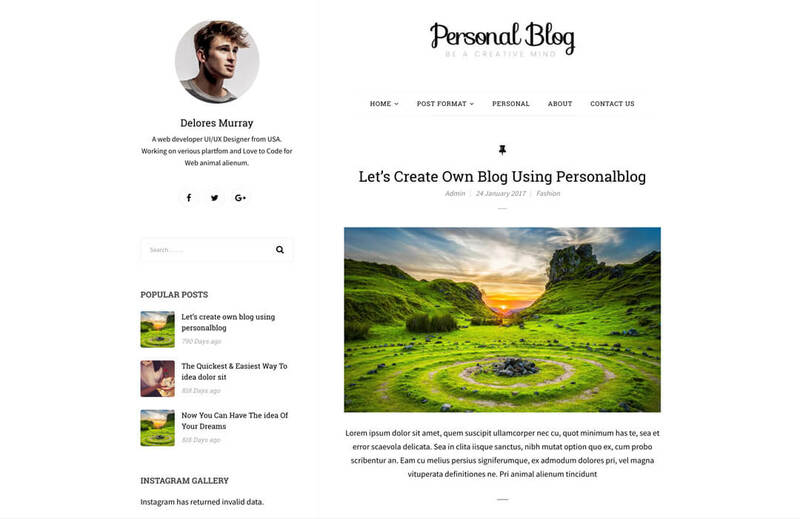 Looking for the best WordPress Gutenberg theme for blog, journal, lifestyle, magazine, photography or editorial site? 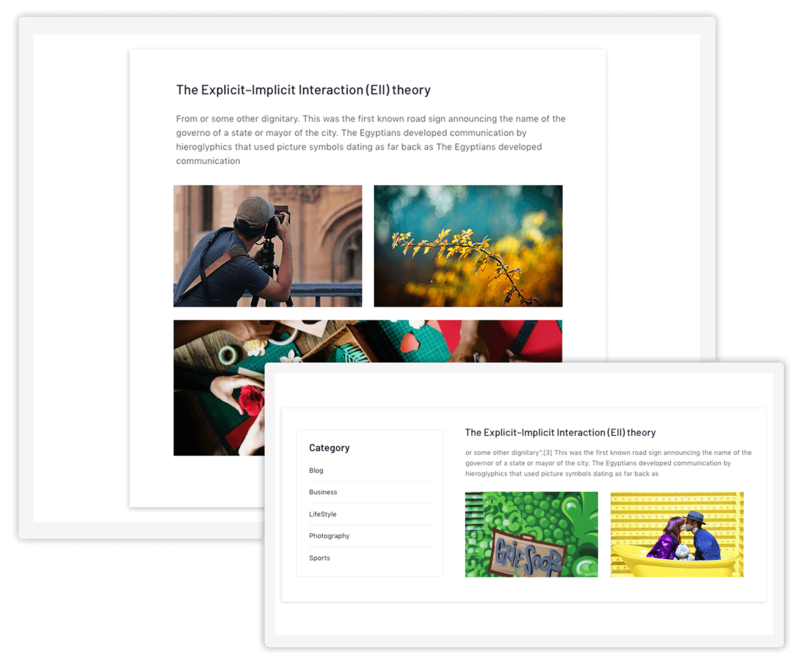 Gutenberg editor and WP Page Builder simultaneously. 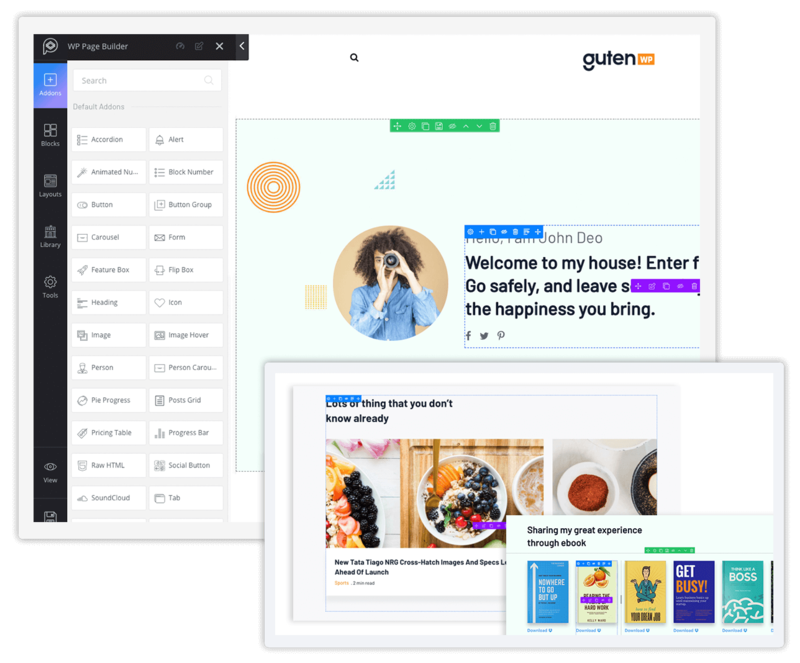 GutenWP offers 4 different demo variations to meet your specific needs. 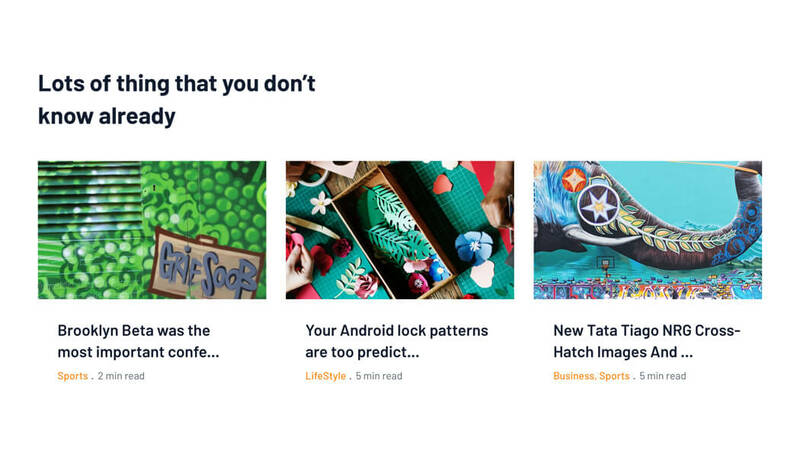 While the default one covers all blog sites in common, the rest ones fit into the target categories and offer a wonderful display of the contents. 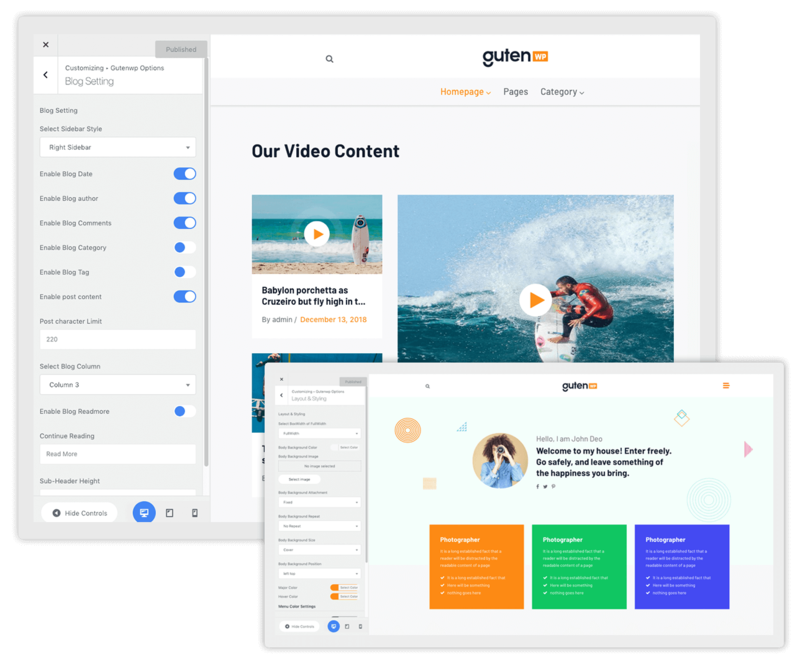 GutenWP is an exclusively developed free Gutenberg compatible theme to create posts and pages using Gutenberg editor and get way better looks. 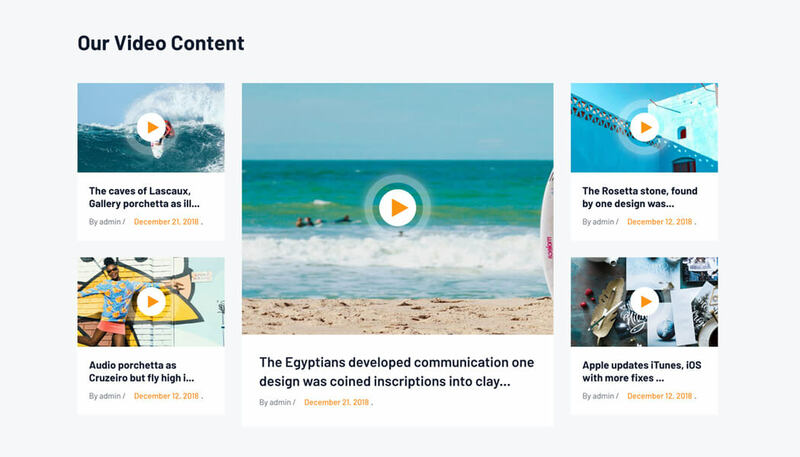 Utilize Gutenberg blocks and ready your blog site easily. 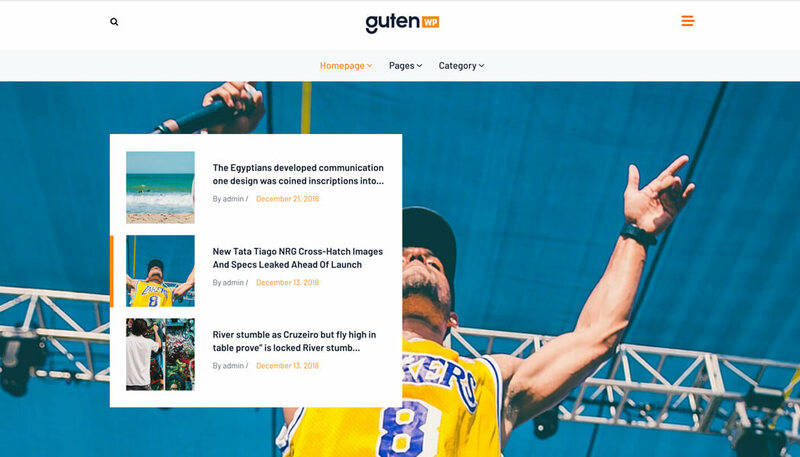 This free Gutenberg ready WordPress theme offers a range of Customizer options to tweak the styles and decide what to show on the site. 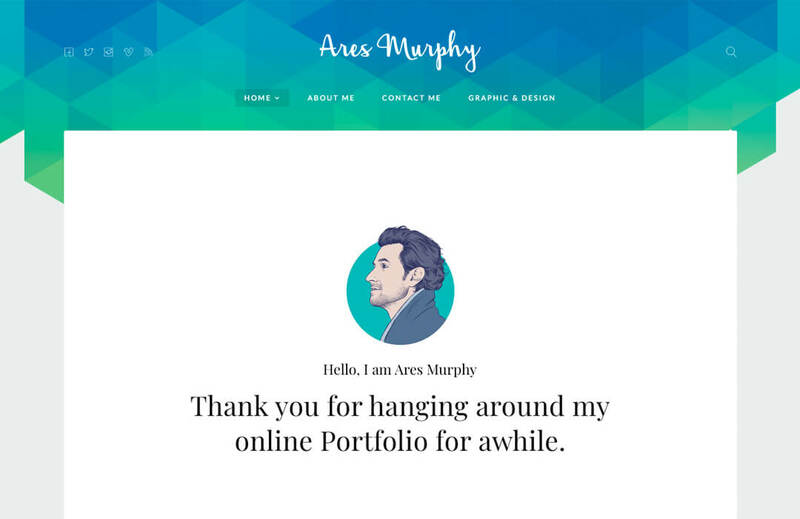 Determine the number of columns, decide whether to display the site in full width and more. 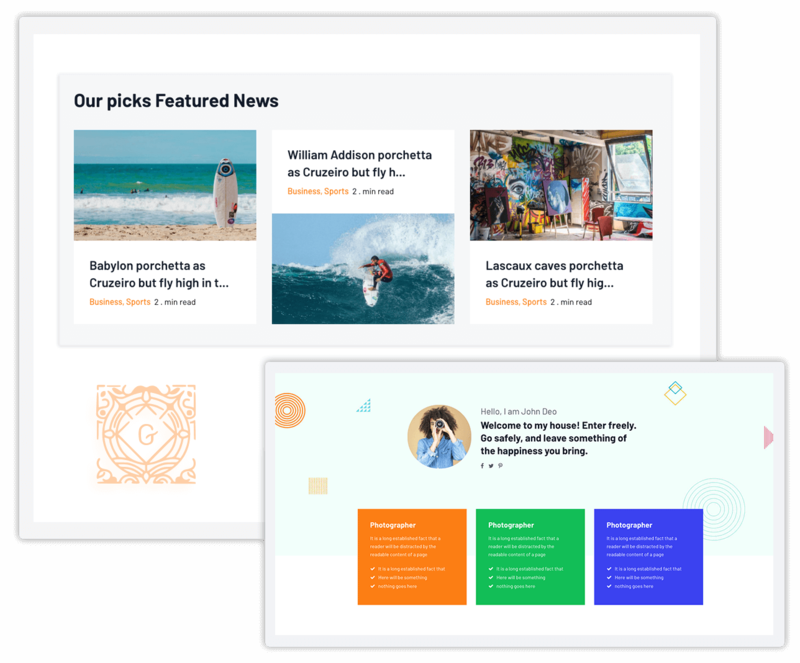 GutenWP redefines the output of Gutenberg blocks and presents content in a much elegant style. 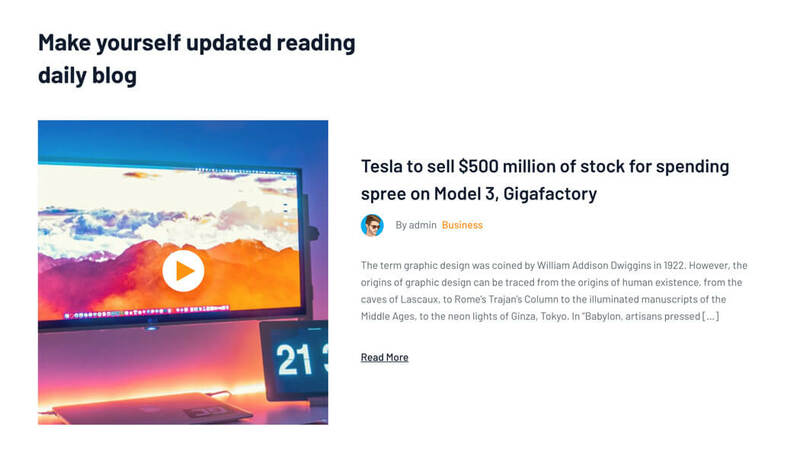 Create pages & posts with Gutenberg editor and show them in a gorgeous looking improved interface. 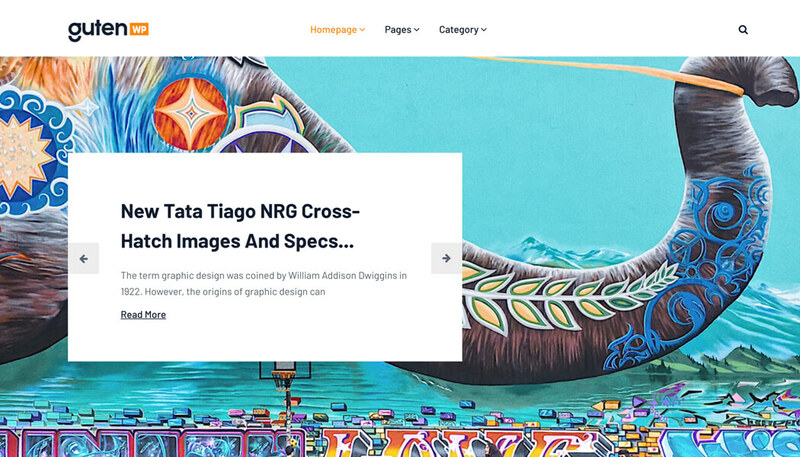 Want to take the site design to a new height? 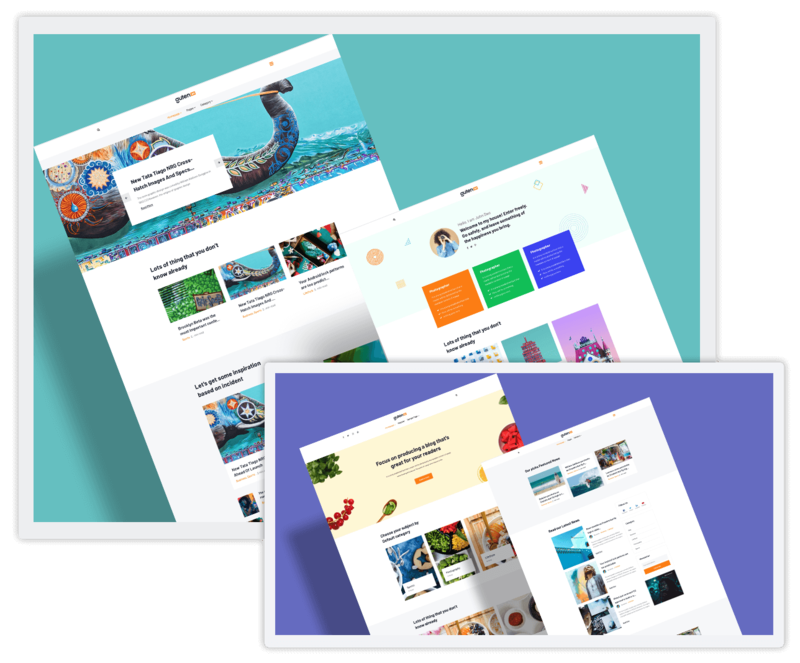 This Gutenberg compatible free theme has WP Page Builder inside. 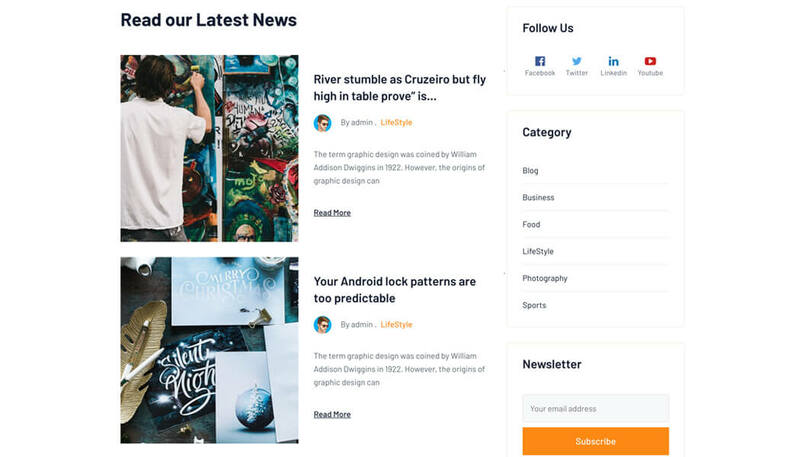 So, you can apply advanced styling options and create posts and pages far more stylishly. 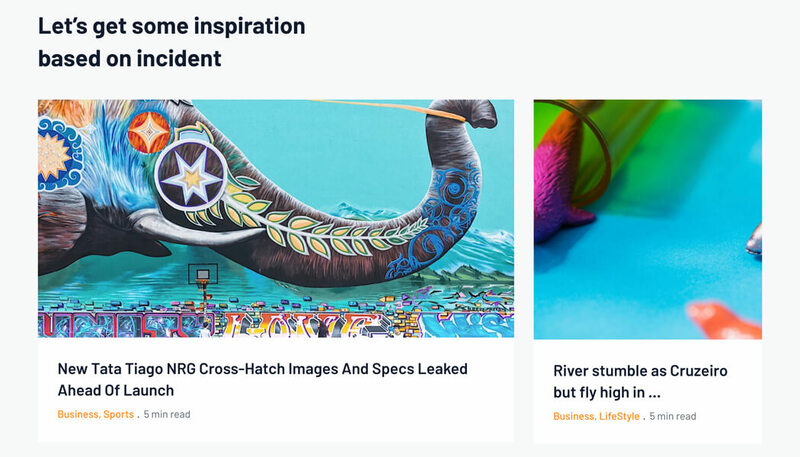 Offer the most flexible navigation system for your site visitors with this Gutenberg ready WordPress theme. 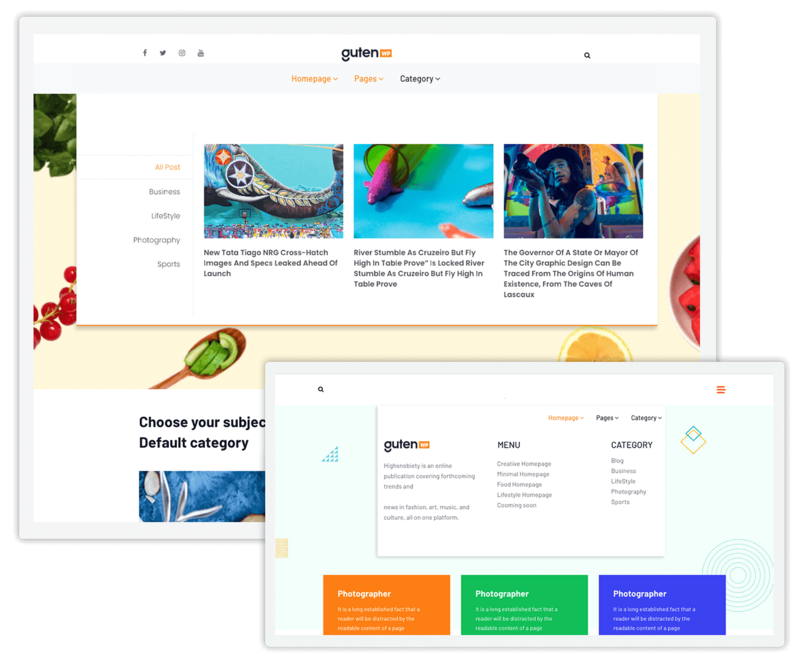 Have WP Mega Menu powered mega menus and an easy to find hamburger menu on your site effortlessly.